Last season, Neymar was good. In fact, he was very good. This season, he can be the best. That’s how good the Barcelona man is. On his day, Neymar is unplayable. Neymar hasn’t had the most enjoyable of summers so far but the Barcelona man could flourish on his return to the club game. Brazil have struggled for form at the 2016 Olympics in Rio de Janeiro and the home fans have criticised their talisman after a string of poor performances. 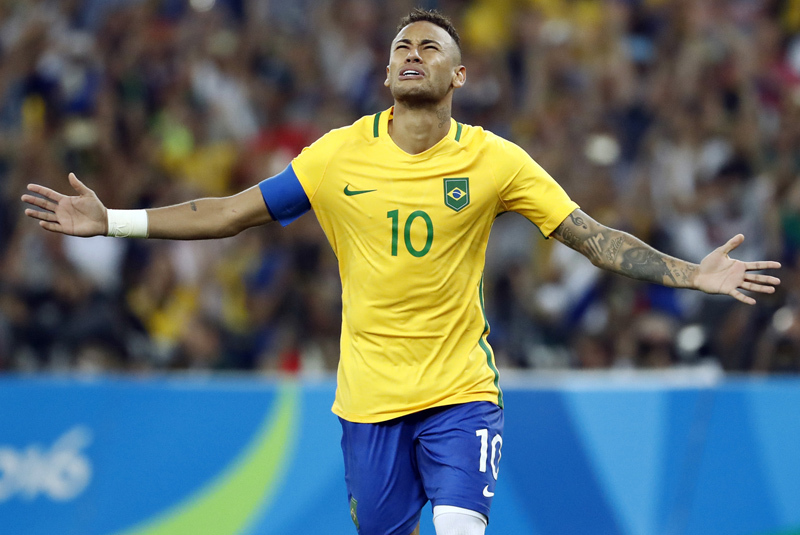 After Neymar and co failed to deliver in the 2014 World Cup, they cannot afford to fail the Brazilian people again. Anything less than an Olympic gold medal and fans will be baying for blood. Plenty of people will be placing bets on the Olympics and you can figure out returns and odds via Bookmakers’ betting calculator. Neymar and co were red-hot favourites for the crown before the beginning of the tournament but their sub-par efforts haven’t exactly inspired confidence – although they did thrash Denmark 4-0 to reach the last eight. However, Brazil usually turn it on when it matters most of all and Neymar could shine at the business end of the competition. Barcelona won the domestic double last season but Neymar will want to get his hands back on the Champions League crown if possible. La Blaugrana are priced at around 3/1 to win Europe’s elite club competition and punters will be looking to place an accumulator on various cup winners across the continent. If you are a bettor, you can calculate your returns here via Bookmakers’ betting calculator – you won’t be alone in thinking that Barça may get their hands back on the crown after Real Madrid’s triumph last season. And with Neymar, Lionel Messi and Luis Suarez in top form, there’s absolutely no reason why Barcelona cannot win a second treble in three years. The “MSN” combination is by far and away the best front three in world football and they are almost impossible to play against. Even if one of them has a poor game, the other two are capable of carrying Barça to victory – that is how good they are. If truth be told, these three can win matches more or less on their own; La Liga’s weaker sides simply cannot cope with their potent threat in attack. 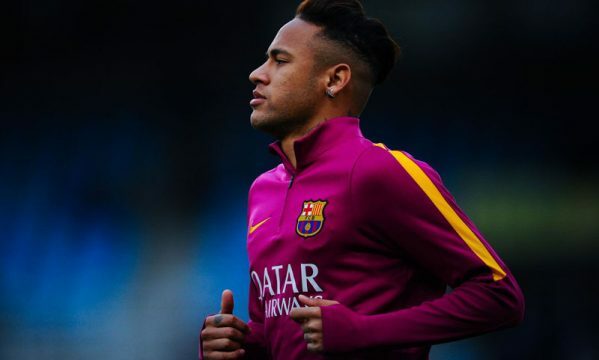 Whilst Messi and Suarez are elite players, this is Neymar’s year. Just watch the Brazil man grow and prosper at the forefront of Barcelona’s brilliant attack… you won’t regret it.